The TAFY Dance Teams like to do a bit a every style and combine a variety of skills into their performances. We call their hybrid style of dance Jazz Fusion. 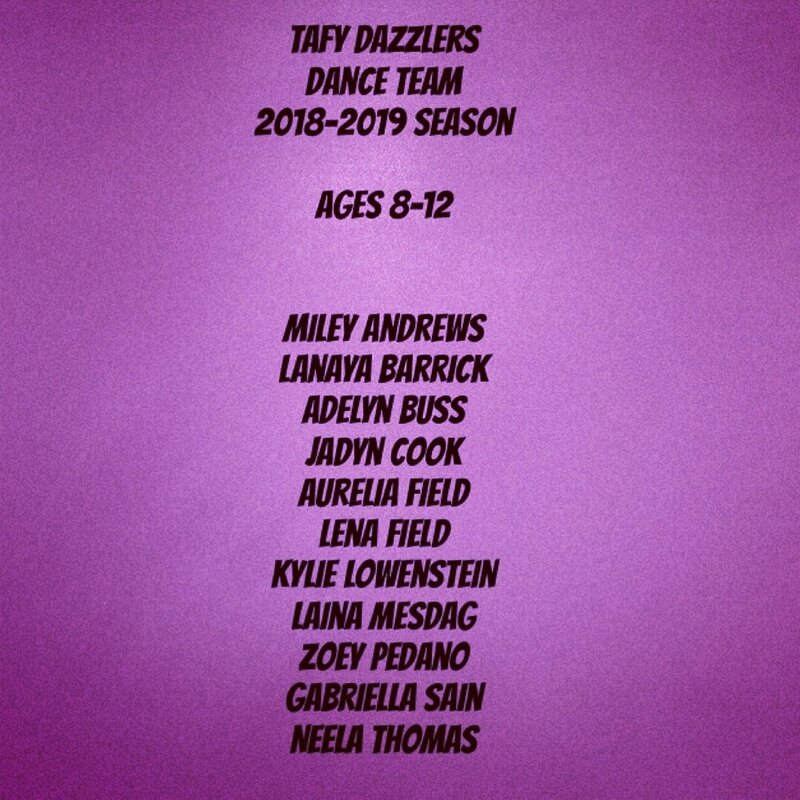 For a list of TAFY Dazzlers Dance Team appearances / events, click here! Please support our generous Team Sponsors!